Since 1880, every decade of car changes have involved some sort of technological advancement that Kia Motors covers an informative, educational and fun video entitled, @Kia Presents Evolution Of The Modern Car! Watch as Kia takes you on an animated journey since before most any of us were born, to the roaring ‘20s when the gas gauge was invented up until last decade and the integration of GPS tech. I have seen cars from the 1960’s era onward, our five month old baby has seen none of it before we watched it together for the Sports Techie community blog and both wondered memories are triggered when you see the introduction of rubber tires, power steering, air conditioning, and of course, the radio that morphed into the record player, cassette player and CD player. I would Internet radio for this decade. I was entertained and so was my son. Since the car tech history video is only 1:51 minutes long and his bottle was not one quarter finished, we press on with Kia YouTube videos that Sports Techie has blogged about in the past. The Kia Hamsters do have 2014 Sports Technology Soul. And who can forget the Space Babies 2014 Sorento Big Game Ad Kia advert. Follow hashtag #kiasocialclub to stay informed about Kia social media. Sports Techie, The “Evolution of the Modern Car” video is indeed a trip down memory lane and how some cars stay in the past, and some become the future. I still have my Kia Spectra and pretty much love it as a family member but like many of you, I feel the need to upgrade for family reasons. The Kia Optima is a fine looking rig I will keep my eye on as a strong possibility. If you have some feedback as to the exact Kia make and model I should consider purchasing or leasing, let me know. Love to hear what you think about the this light hearted Kia video that is full of interesting facts and even offers some analysis. For example, we can all relate to the introduction of the rear-view mirror during the 1910 era and the feeling that a police officer filling up that small window to the back of the car brings to a driver. I imagine that many of you love the creation of air conditioning in the 1940 years, especially with rising global temperatures we are undergoing all over the planet. Who knew the electric car goes back to the 1990 decade and is today the fastest developing car technology that most car manufacturers are embracing one way or another eliminating car exhaust into our atmosphere. The amount of Big Data from more than one hundred and forty years of automobile innovation is truly astonishing to comprehend. As a sports tech futurist, I would add three for the 2010 span to this fun Kia commercial. First, we will soon be talking to our cars before the end of seven years, and if things happen as they might, a car or SUV will soon be able to drive us automatically, and get ready for flying cars Jetsons cartoon fans. What would you add to this ongoing decade, Sports Techie? Let us know below as a conversational blog comment below or on any of our social media network links. 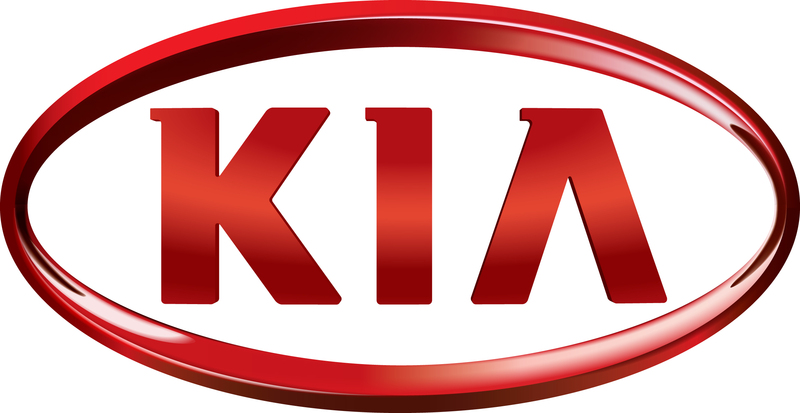 Kia is an official sponsor of the NBA which begins play tonight on TNT, enjoy the hoop games.